I'm looking for best free iTunes music download sites, who can help? If you are looking for best free iTunes music download sites, then keep reading this article since you will know of top sites that you can use. Across the Internet, you will notice that various websites have thousands of music that you can download, but you do not have an idea on which site to exactly use. 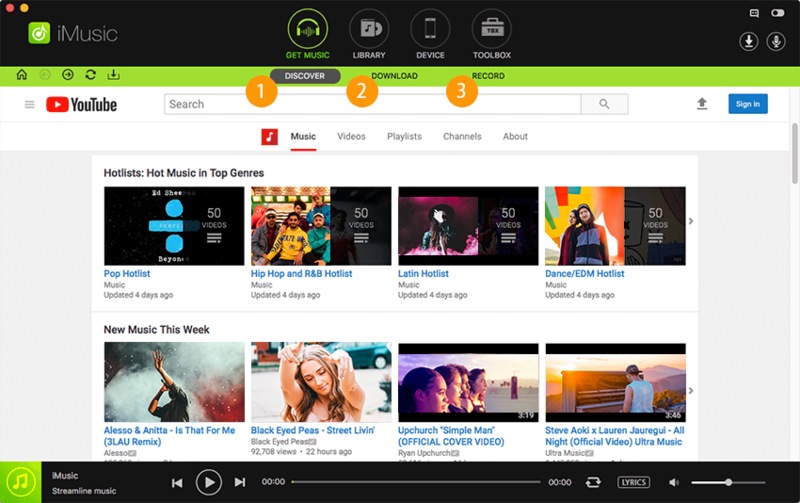 We are going to review ten sites, which will make it easier to pick and use to download music. SoundCloud is the home of online music streaming sites as well as podcasts. 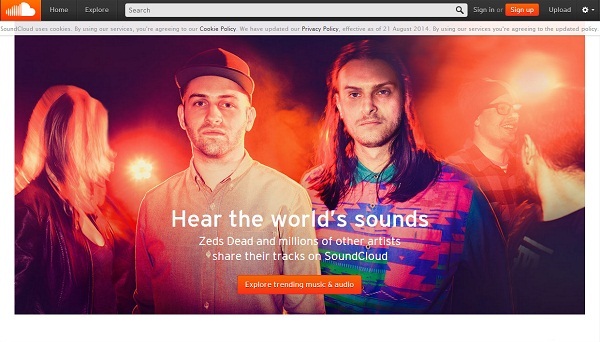 SoundCloud allows you to follow people and explore the content they upload. On this website, you will find latest free music that you can download to your iTunes. •	It has tones of music libraries. •	You can share music with your friends. •	Its search is not that good. You can also find free music downloading for itunes on Free Music Archive. 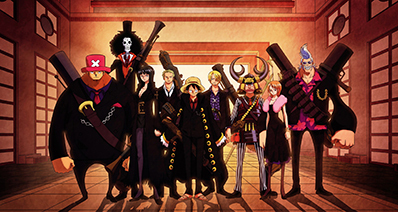 The music content is categorized to different genres like Blues, country, jazz, rock, pop and much more. You can also get top charts of all time or weekly and monthly charts. •	It curates music from other sites like 12Rec, and radio station thus providing huge library of music. •	It has few music library compared to other music sites. NoiseTrade is another music site that you can visit and download music to your iTunes. 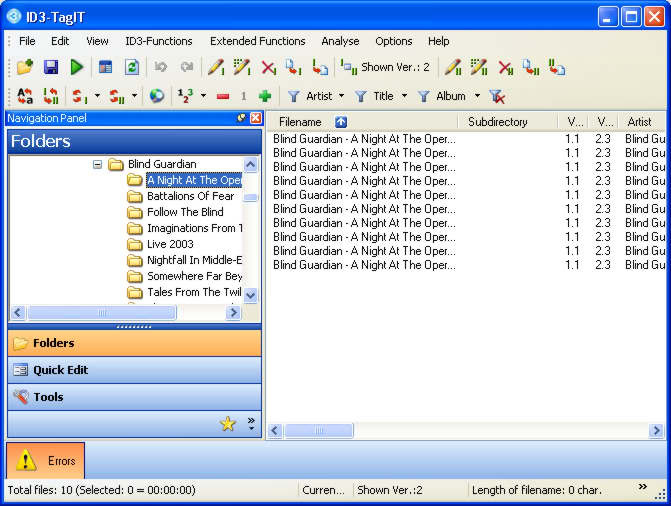 The music files are well listed with song covers and titles. •	Songs are categorized to different genres. 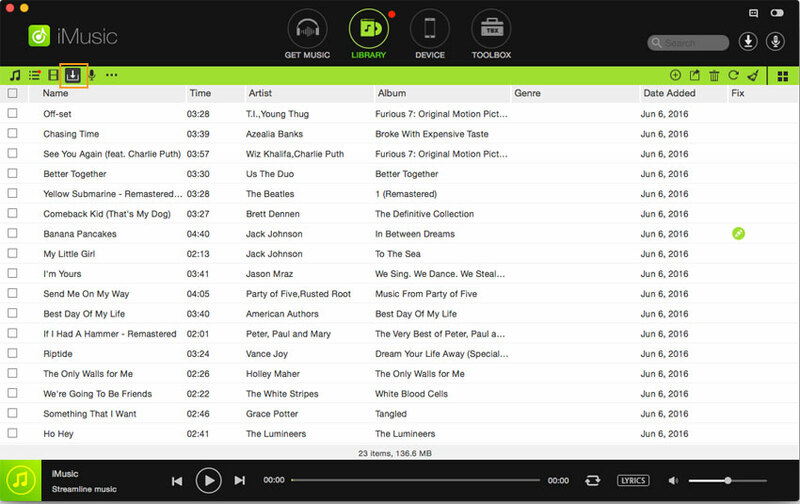 •	It displays songs that are trending songs. •	You may fail to get songs of popular artistes. Last.fm is another free music downloader for itunes that allows you to get free music downloads. When you click on “Free Music Download” button at the page, you will get a list of free music. •	You can stream live music. •	It has a multilingual interface. •	It displays newly released songs. •	Free music for downloads are limited. If you want a site that you can explore different music genres as well as radio stations, then visit Jamendo. Its user interface is also very simple. You will also find a number of playlists. Download free palylist to iTunes is also available. • It has huge music libraries. • It supports sharing of music files. • Not all music are free. On BeeMP3 website you will be able to downloads tons of free music in MP3 format. Its search button is very responsive and it allows you to enter up to 5 keywords. •	It has popular music by popular artists. •	You can stream music. •	You can only download music in MP3 format. 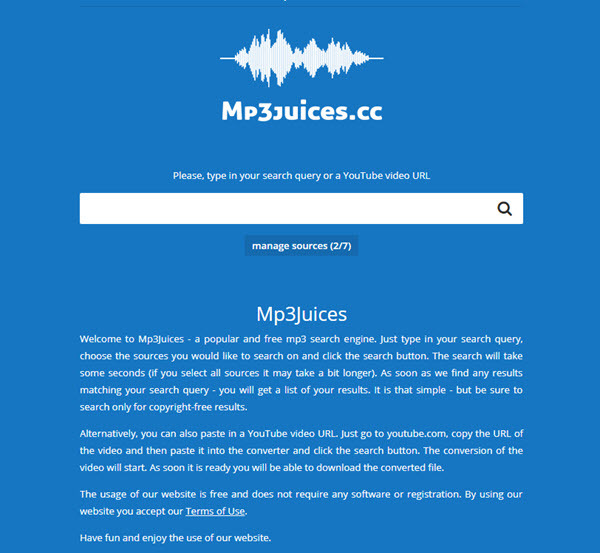 MusOpen is also a free website that you can find free music without copyrights. This site also has free recordings and textbooks. The content is organized alphabetically for easy acess.You could get free iTunes music recorded from this websites. •	It has royalty free music. 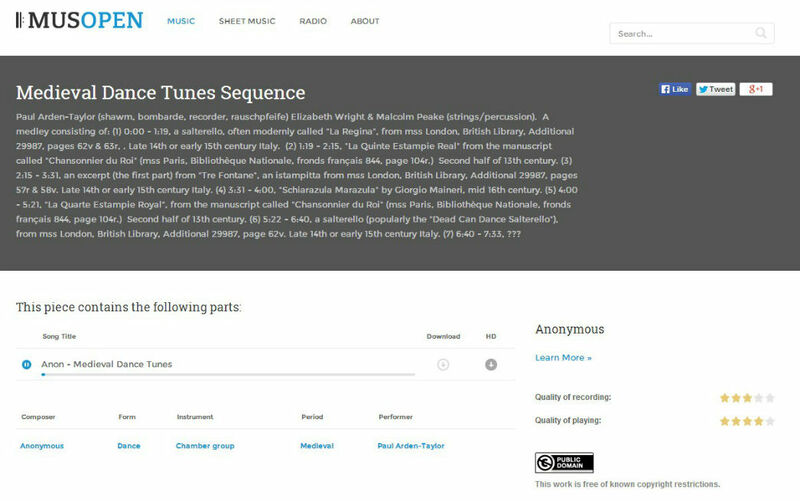 •	You can browse music according to composer, year, performer and instrument. •	It just focuses on classical music. This streaming music site allows you to download music in MP3 format. 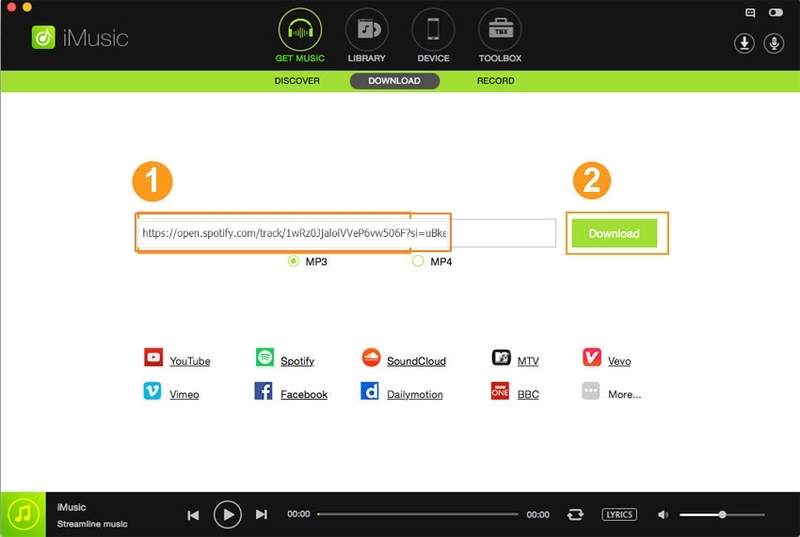 You can search for songs using keywords or paste URL link from other streaming sites like YouTube, very easy to download free music to iTunes. • It displays bitrate of the song you want to download. • It allows one to play music. • It displays the source of the song such YouTube or Vimeo. • It has annoying ads. SoundClick allows you to browse and download music according to genres and top charts. This website has nearly all music genres such as pop, jazz, acoustic, metal, rock urban and much more. This website is not fancy, but trust me you will get nearly all the music that you want. • It has a music store. •	You can manage your stations. •	You can stream music online. • It user interface is not appealing. 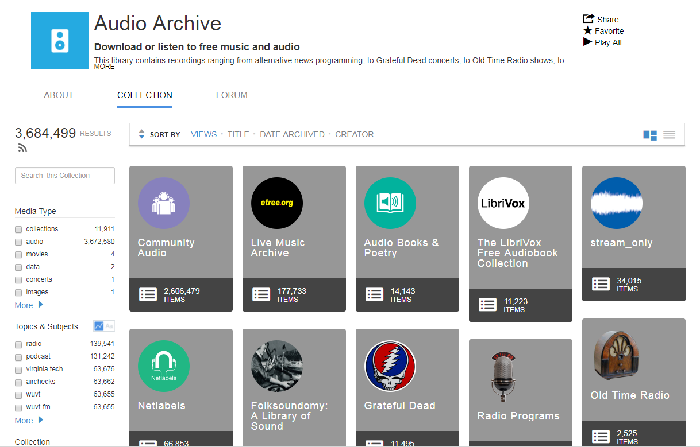 You can also check on Audio Archive to get free audios and music recording of radios shows, podcasts and programs. On this free music download site, you can also get movies, images, data and concerts. • It has thousands of free music. •	You can also download podcasts. • It focuses on old music thus you may fail to get latest music. Having learnt about best websites that you can download music freely, it is essential to learn about a software that allows you to download free music from all these best download websites. An ideal software that not only supports ten websites but more than 3000 sharing sites is iMusic software. From these sites, you will be able to download music directly to your iTunes library. Once you have downloaded them, you will have the liberty to transfer the music files to your iOS device or your Android phone. Furthermore, iMusic allows you to download music as well as playlist from its inbuilt music library. iMusic supports download of music from more than 3000 music sites including YouTube, Vimeo, Vevo, Hulu, etc. It records music with ID3 tags being labelled automatically from online sites. 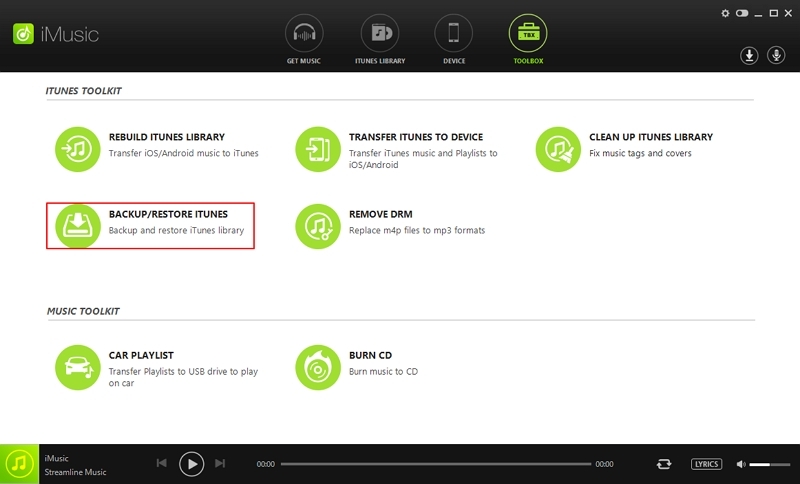 iMusic allows you to manage your iTunes library by deleting duplicates, erasing broken files, adding covers to your music. It is built with a music toolkit, which enables you to rip CD music, convert music and form car playlist. iMusic can also import music from your mobile device to iTunes Library. On your computer, double-click on iMusic to open it and click on “GET MUSIC” icon. After clicking on “GET MUSIC”, you can then click on “DOWNLOAD” button. You will then see a list of sites below the copy and paste URL button. Scroll through and select any site that you want such Vevo. Next, search for the music file that you want and move to the next step. After that select the output format of your music and click on “Download” button. Once the file has been downloaded, you can locate them under “Library” icon. There you go use iMusic software to get any music genre from the ten listed sites above. It is easy to use, and it has fast download speed. From these sites, you can also record music.